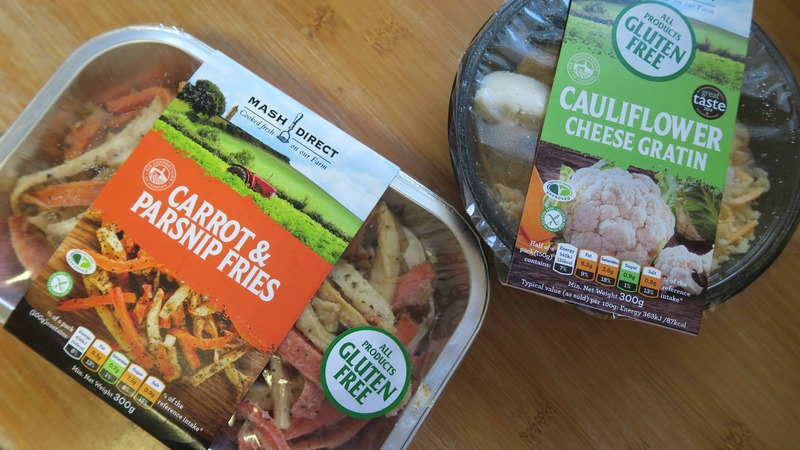 Morrisons’ new chilled free from aisles have certainly had a makeover in the last couple of months, and one of the most exciting things to come from this is the addition of five new Mash Direct products. 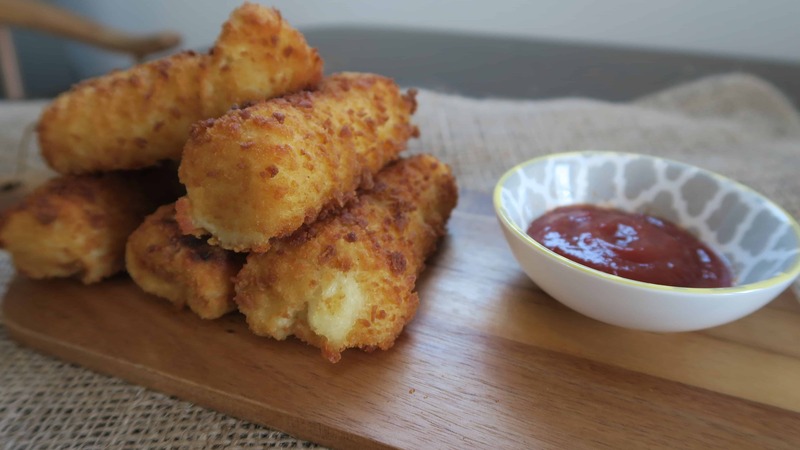 The five new products in the chilled free from aisle in Morrisons are: Carrot and Parsnip Fries, Crispy Vegetable Bakes, Potato Rosti, Cauliflower Cheese Gratin and Potato Croquettes. They are all gluten free and make for quick and easy gluten free side dishes with your meal. Mash Direct kindly asked me to test out their new gluten free range in Morrisons, and of course, how could I say no? I’ve tried some of their products before and I really liked them, so I was more than happy to find my local Morrisons in Bideford stocks all five of the new products! First on my list were the gluten free potato rostis, and how could I resist those crispy, delicious rostis? Baked in the oven they turned a golden colour and I just knew they would be perfect for breakfast. 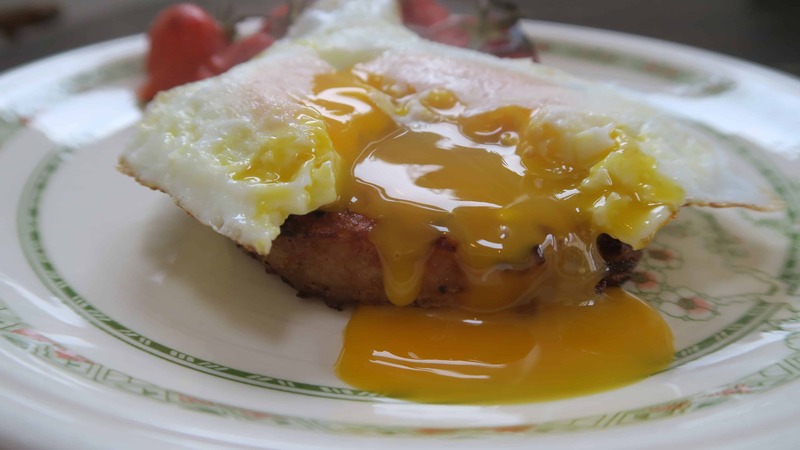 I topped mine with a fried egg and that golden, runny yolk was just amazing in combination with the crisp rosti. 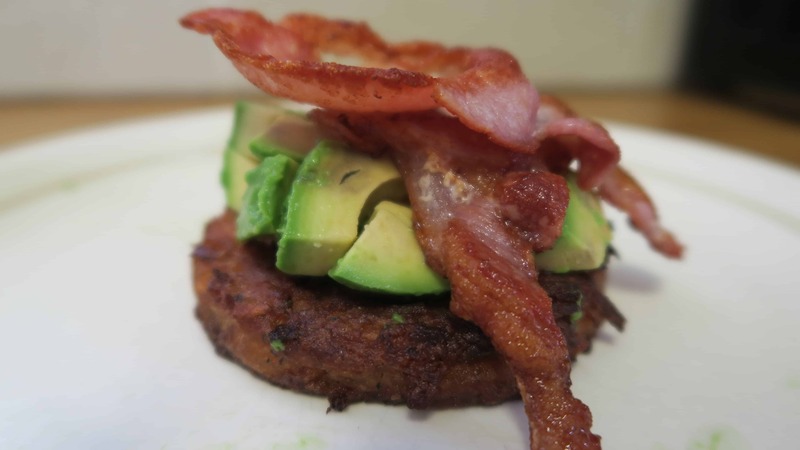 I also, on a separate occasion, topped it with crisp bacon and avocado, and this was equally delicious. These Mash Direct potato rostis were just made for brunch! 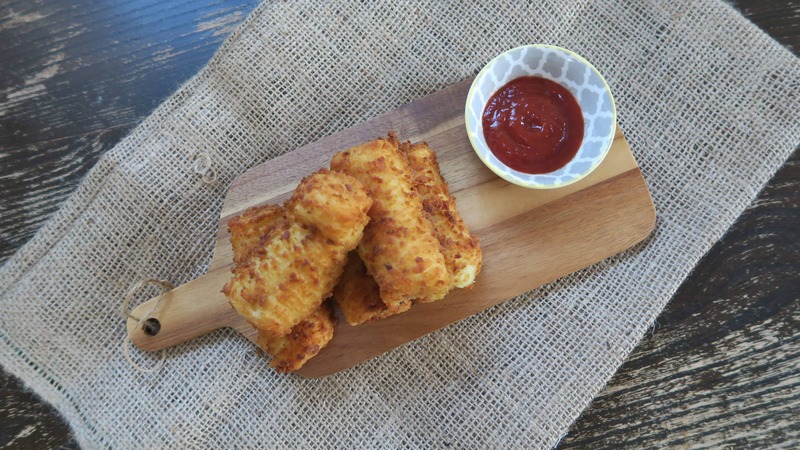 Next on the list to try were the gluten free potato croquettes. These were my favourite of all the products and just begged to be dipped in some gluten free ketchup. I don’t often like ketchup but really fancied this and it was the perfect combination! 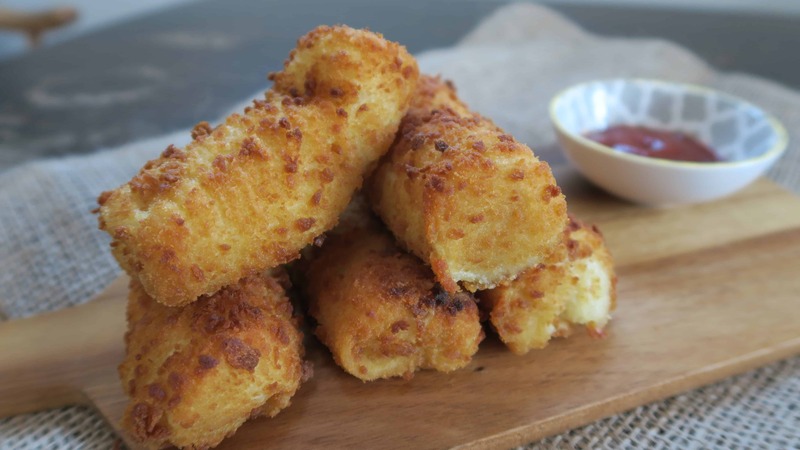 The Mash Direct potato croquettes are mash potato coated in a golden, gluten free crumb. After the croquettes, I decided to try the gluten free carrot and parsnip fries and the gluten free cauliflower cheese gratin together in one meal. I liked the fact I could cook them both at the same time in the oven and the different elements of my meal would all be ready at the same time. 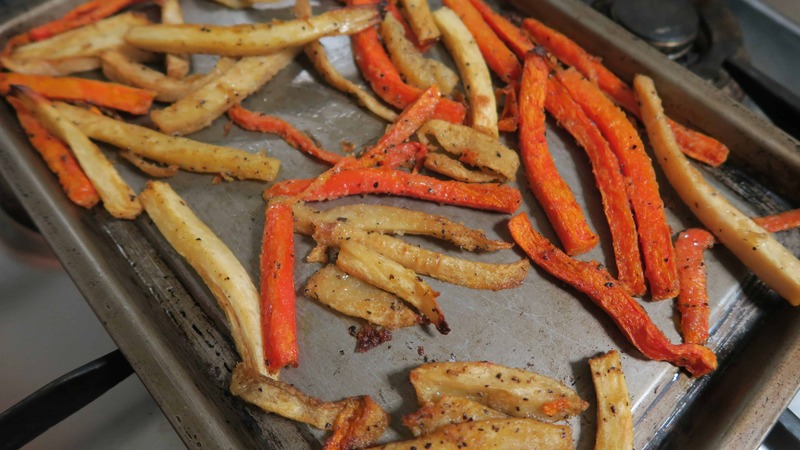 The carrot and parsnip fries from Mash Direct have a lovely coating, and not being a big fan of neither carrot nor parsnip, I was surprised that I really enjoyed these and scoffed the lot! The maize-based coating on the fries gives them a lovely texture and much more exciting than ‘normal’ chips. The cauliflower cheese gratin was also scrummy – it had big chunks of cauliflower in a cheesy sauce, topped with a cheesy, herby crumb. 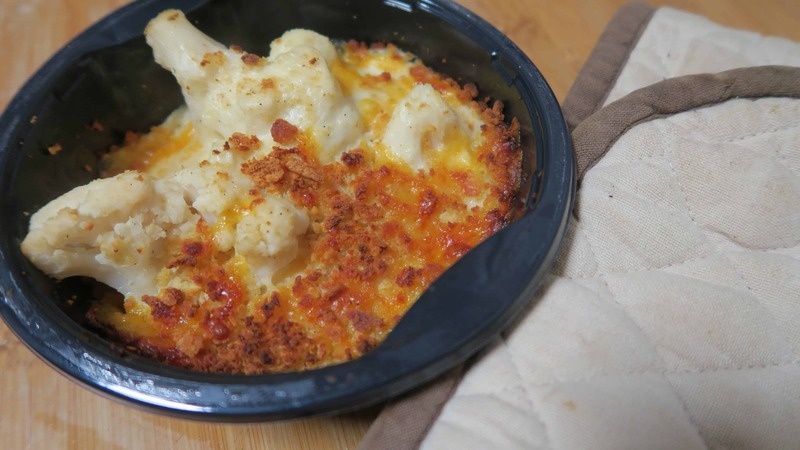 This went delightfully crunchy in the oven and I loved the extra cheesy topping. Paired with the carrot and parnsip fries and some roasted chicken, this made a tasty and nutritious meal. I think these products would be hand if you’re cooking a full gluten free roast and would save a lot of time and effort in preparing it all yourself. I am yet to try the gluten free crispy vegetable bakes, but they sound brilliant – freshly steamed potato, broccoli, carrot, cauliflower, spring cabbage and parsnip, all coated in a crispy, gluten free crumb. They are great to keep in the freezer to have on standby and make an interesting side to a gluten free meal – or you could eat them a bit like a burger. I think I might try mine with some blue cheese on top with two large mushrooms acting as ‘burger buns’ – I’ll let you know how it is! If you’re lucky to have a Morrisons’ near you which stocks Mash Direct’s products, I can definitely recommend them. They are really good quality and they all taste amazing. 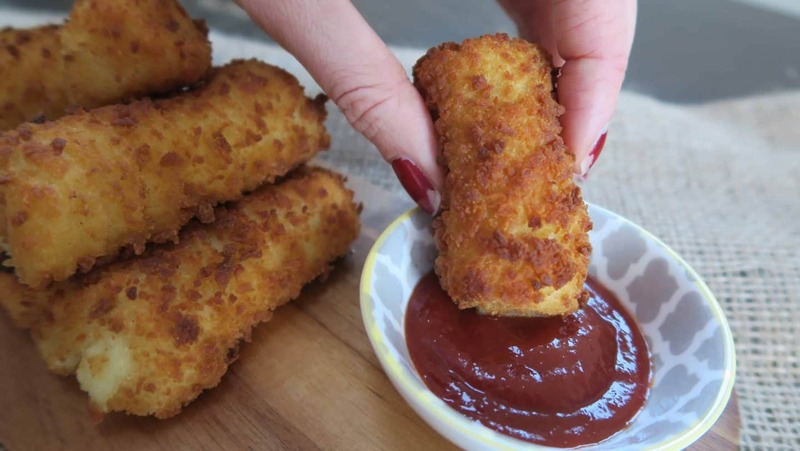 You might think something as simple as a potato croquette could be boring but it’s not at all. When I first tried Mash Direct last year I never expected to like their products as much as I did. I like brands that surprise me like this and I will certainly be stocking up – you can freeze all their products which is even better! Have you tried Mash Direct’s products? 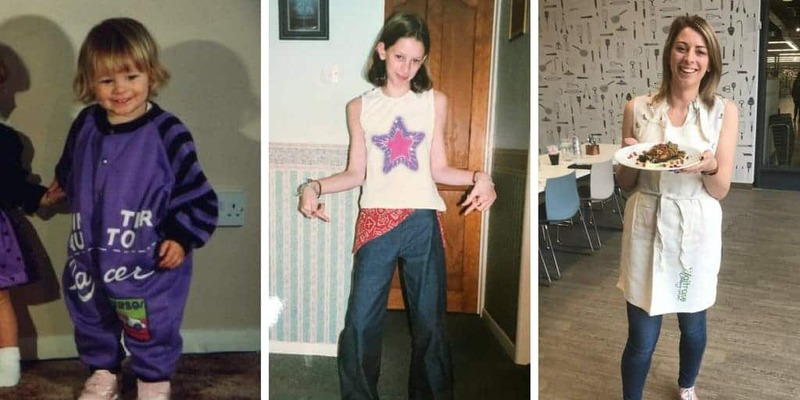 Which were your favourites? I’d love to know how you cooked yours – let me know on my Facebook, Twitter or Instagram pages. This post has been sponsored by Mash Direct, but all views stated are - and always will be - my honest opinion. 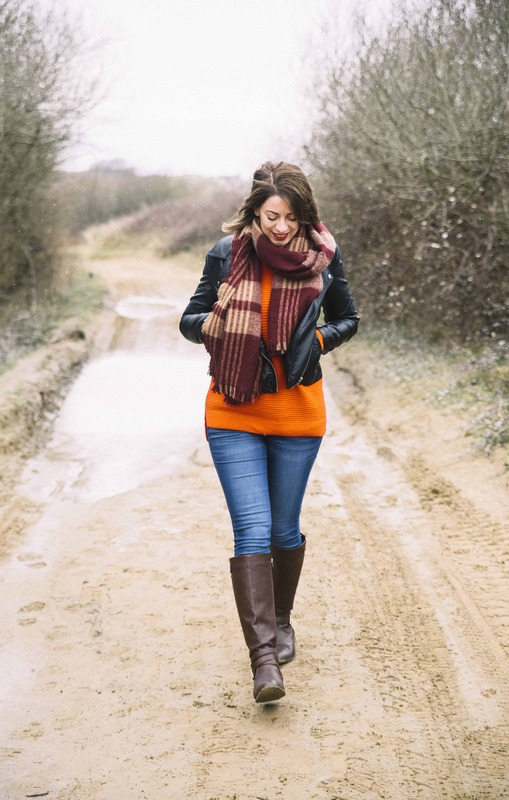 Previous Post Behind the scenes: The Gluten Free Blogger has a new look!